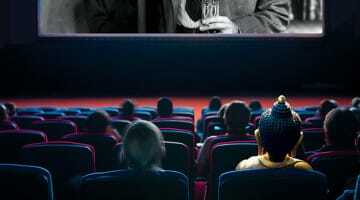 In 2016, we asked ten prominent cultural figures to tell us their favorite movie that contained Buddhist lessons (explitly or otherwise). In honor of the 20th anniversary of The Big Lebowski, here’s what Oscar-winning actor and Big Lebowski star Jeff Bridges’ told us. Koans are Zen stories that only make sense if you can see that life and reality are different from your opinions about them. Most of the famous ones were written in China a long time ago. 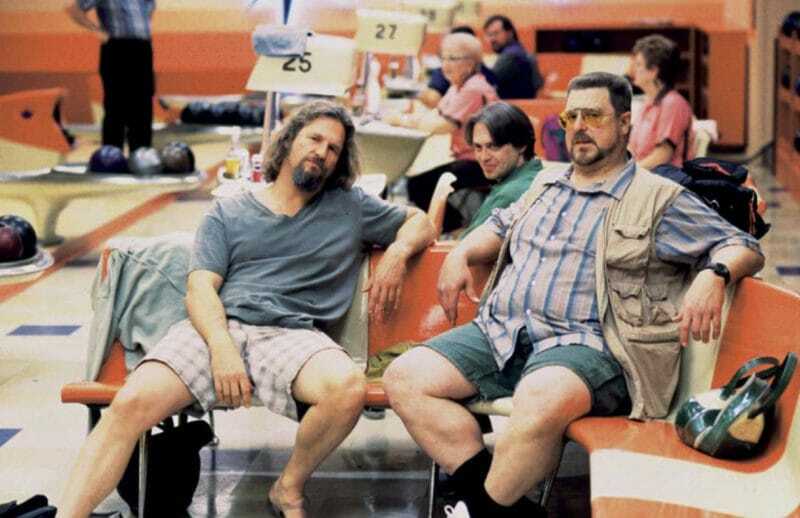 Now, my buddy Bernie is a Zen master himself, and he convinced me that The Big Lebowski has a Buddhist theme. In fact, we wrote a book about it called The Dude and The Zen Master (a portion of my answer to this question is ripped off from the intro to that book). Although many people think he is The Dude, Jeff Bridges is actually a multitalented actor, singer, photographer, and activist. 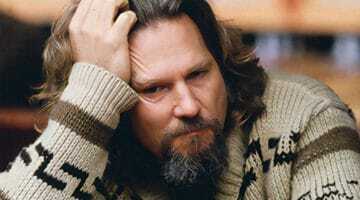 He won an Academy Award for Best Actor for Crazy Heart. Read Andrea Miller's Lion's Roar magazine feature about Bridges and his friendship with Zen teacher Bernie Glassman, "The Dude and the Zen Master."